Also known as Folding Doors, Bifold Doors are simply doors that can fold in or out to open up a space in a desired location. Interior Bifold Doors are useful for smaller spaces, such as laundry rooms, closets or cupboards, but Bifold Doors can also be used on exterior applications, where the doors open to connect the inside to the outside. 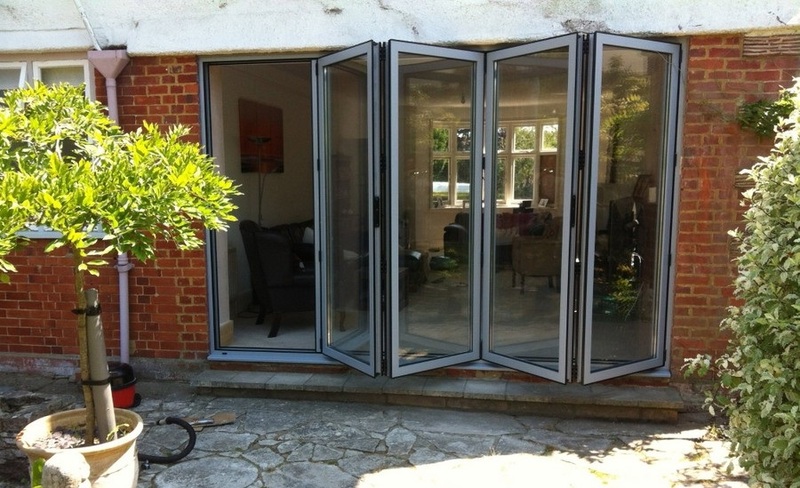 Bifold doors allow the user to have enough flexibility to fully open the doors, partially open them or have them completely closed, depending on the amount of space required. 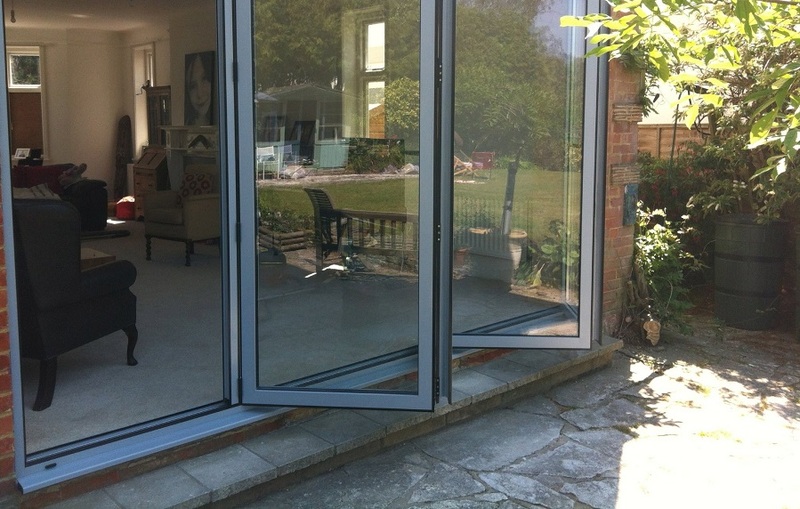 Exterior Bifold Doors also provide natural light, and the ability to have a path which connects the inside to the outside. Bifold Doors are ideal for connecting living rooms, entertainment areas, gardens and patios and can be custom designed to meet your tastes and specifications. They can also be used in restaurants and offices to create partitions and space. The style of doors can be chosen to match the style of your home, whether it be modern, retro or classic, the doors should carry the style throughout and create more space. Doors can be glazed with standard, toughened or laminated glass or double glazed, depending on your taste. Whatever your specification, ClaBo can assist you in finding the best Bi-Fold door for you.